There are no comments for Cara. Click here to post the first comment. 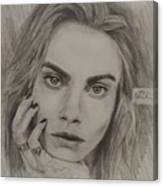 A simple pencil drawing of the famous model Cara Delevingne. I photograph landscapes, nature, and anything that can identify as a 'place'. 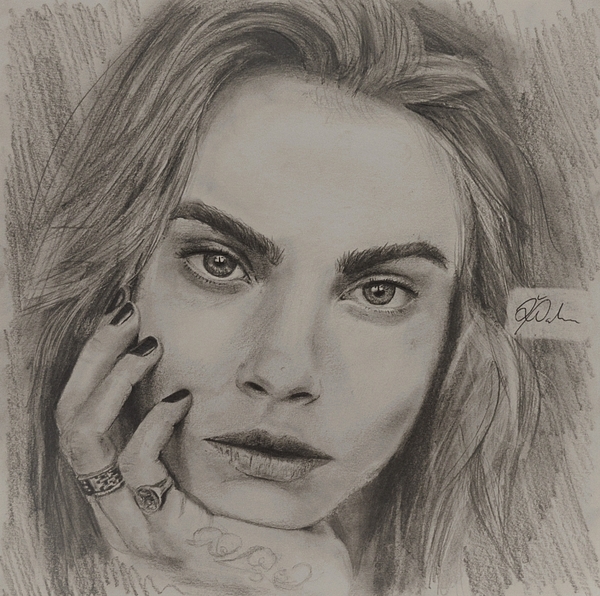 I experiment with anything really, but more natural and realist styles. It's the same with drawing. 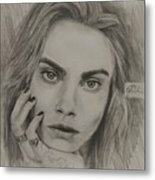 I do pencil drawings of people but again occasionally try other content. Much appreciation for anyone who looks at my work!